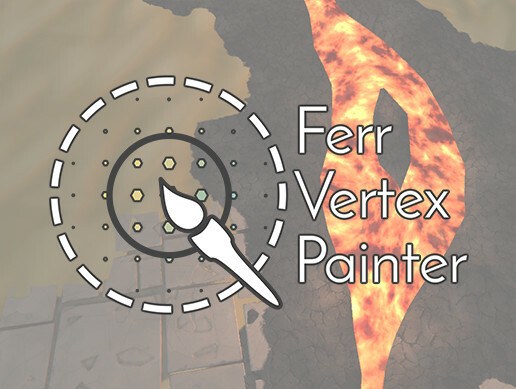 Vertex Tools Pro is a feature packed editor extension optimized for the physical rendering pipeline of Unity 5. 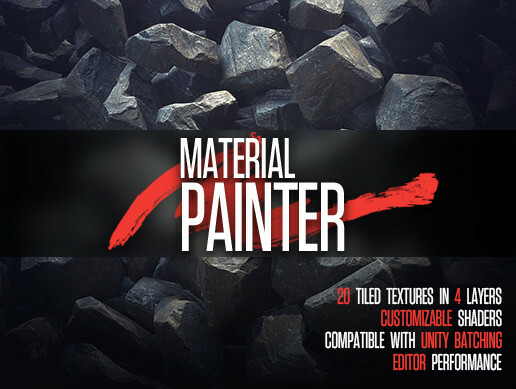 It lets you blend different PBR materials based on heightmaps and different options to play with. 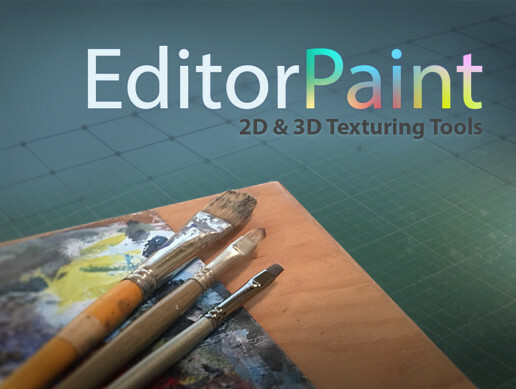 We aimed to create a workflow that is at the same time as artist friendly as possible and still ensures high performance realtime rendering. 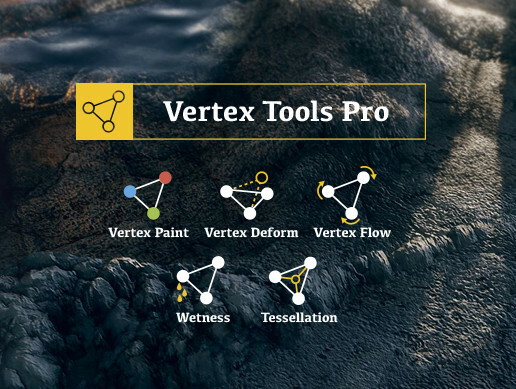 Vertex Tools Pro comes with a fully functional Vertex Painter, a Vertex Deformer, Vertex Color Animator and Flowmapping as well as with a couple of PBR-Shaders especially created for this tool. 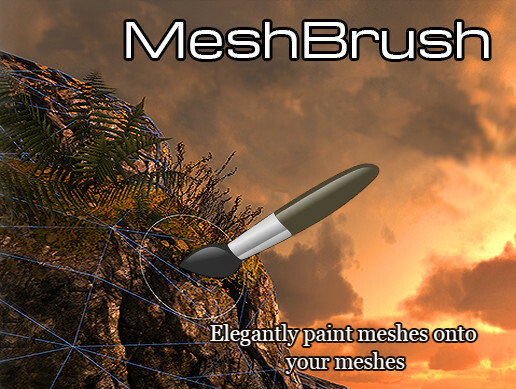 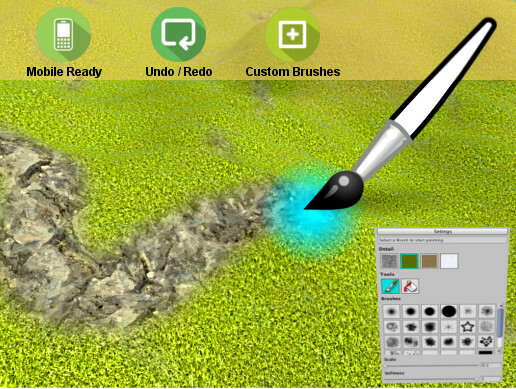 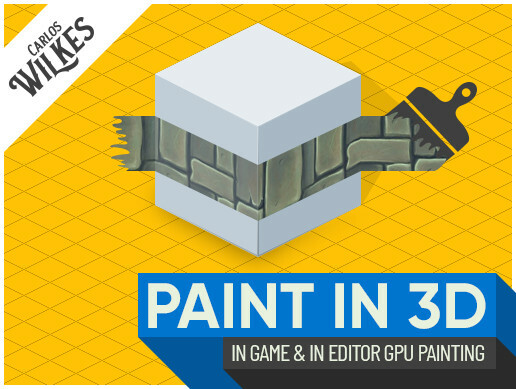 • Simply Paint Flow on the mesh with your mouse. 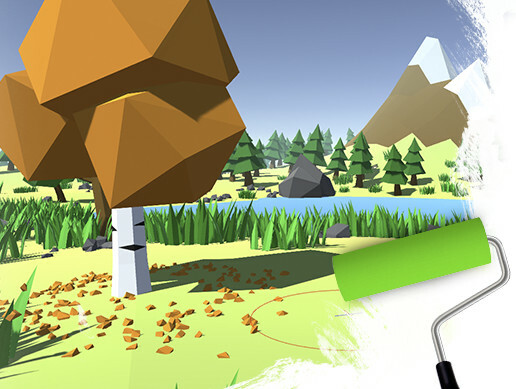 You define direction and speed. 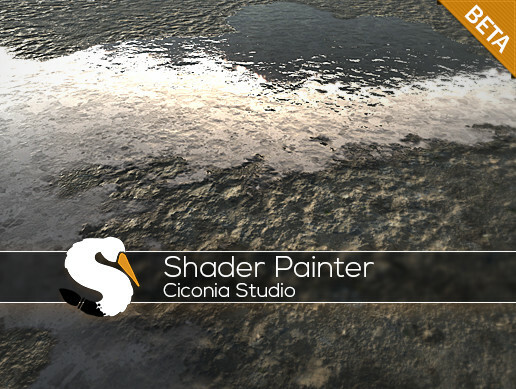 Our shaders are highly optimized for performance. 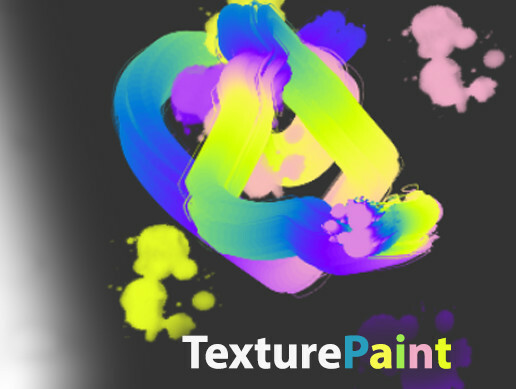 For that we supply you with our Texture Assistant to easily pack textures.